The following information is available from a patient, who had bunion surgery performed by Mr. Adam Budgen. 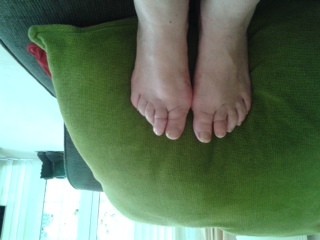 I had my op on 4th February for bunions on both feet and the two adjoining toes that were badly affected too. Having suffered with bunion problems for many years and having referrals to podiatrist and later a practitioner, I was so pleased to be offered the possibility of surgery at The Nuffield. Even my balance had been affected by such difficult feet. 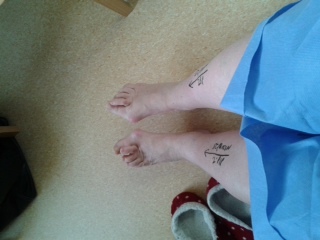 The op went well and over the following weeks I was very pleased with the way my feet gradually healed and improved. I cannot speak highly enough of what you did for me in giving me back my mobility and comfort. 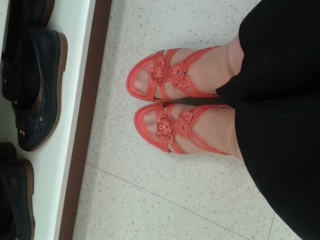 I am now even able to buy sandals; quite a breakthrough after years of not being able to get footwear to fit. 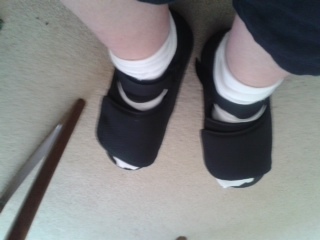 The last few years I have been wearing only Hotters extra wide shoes the only comfy ones I could wear. My thanks go to you and the fantastic nursing staff at Nuffield. My stay at the hospital was really excellent I felt reassured and was looked after so well. I attach photos of my progress.